Selling Foreclosed Homes | Sell My Home | What is My Home Worth? 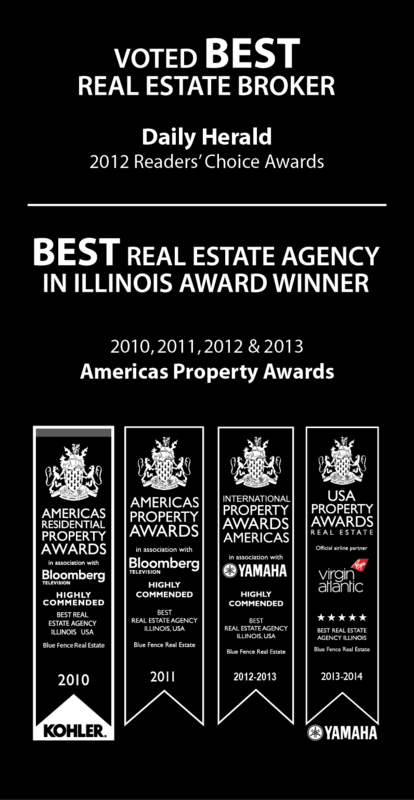 Homes and all type of Foreclosures in Libertyville, Illinois 60048. Blue Fence is proud to be a HUD registered real estate broker. guide you through submitting an offer and the entire process of buying a foreclosure.